Roominate, a STEM-promoting toy company, encourages girls aged 6-10 with construction sets that include modular plastic pieces and circuits to be wired. Funded through Kickstarter and Shark Tank, Roominate attempts to boost creativity and innovation while leveling the gender gap in STEM fields. In their #LetGirlsBuild initiative, Roominate not only crafted a moving video on expanding girls’ ambitions and careers but also interviewed engineers, physician assistants, and other women in STEM regarding their lives and dreams. 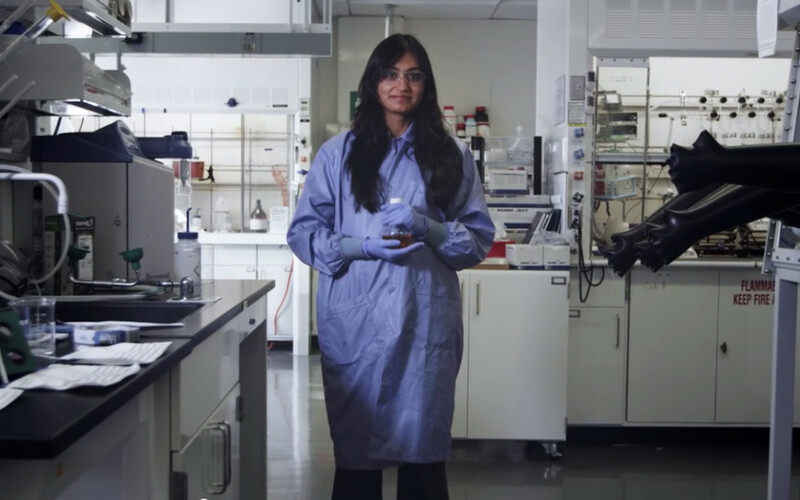 Check it out to see Bikanta CEO Ambika Bumb in the video and read about her journey into nanomedicine.